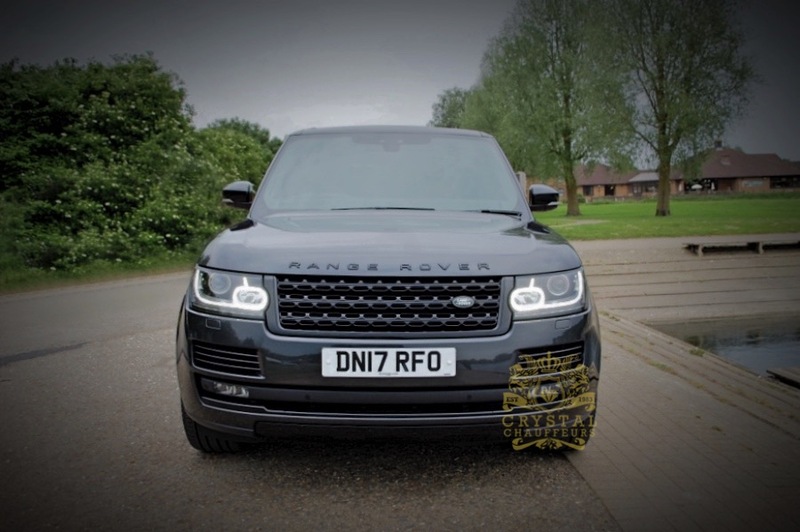 The Range Rover is one of the greatest motoring icons, and it’s every bit as compelling a proposition today as it was when it was first introduced more than 40 years ago. 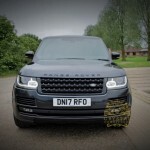 Once the choice of the landed gentry, Land Rover’s most luxury 4×4 now appeals to anyone looking for the finest quality. 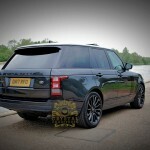 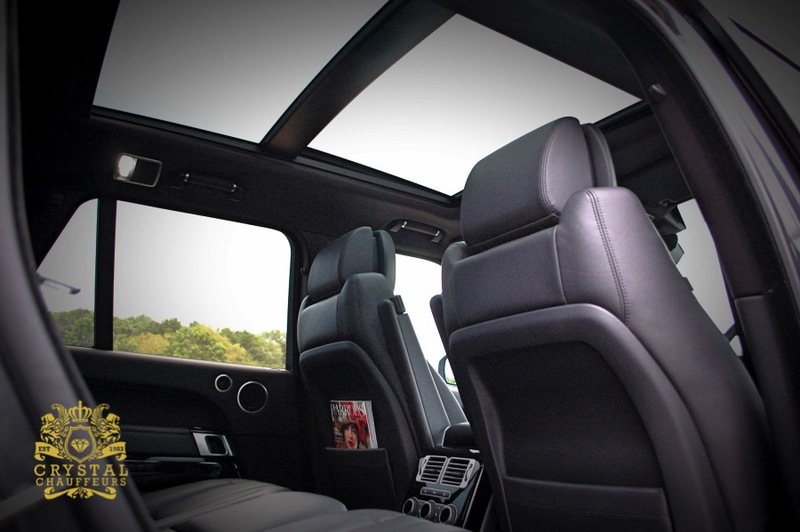 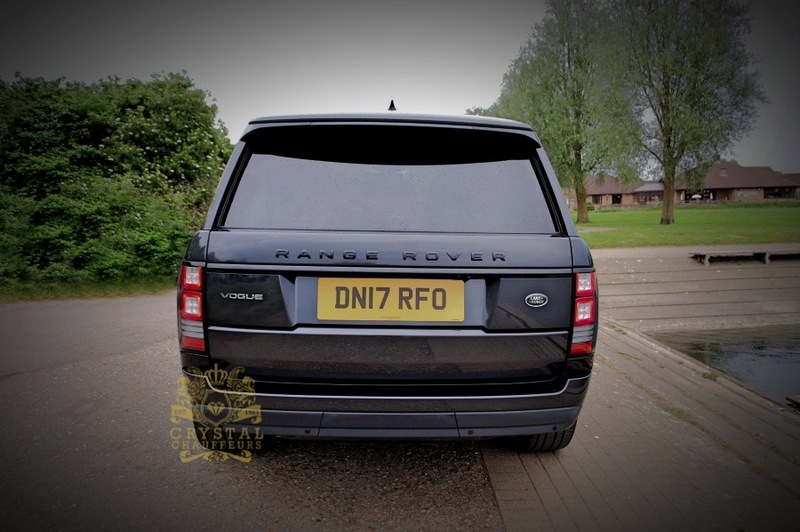 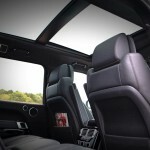 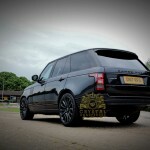 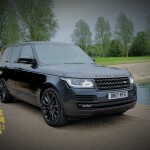 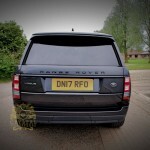 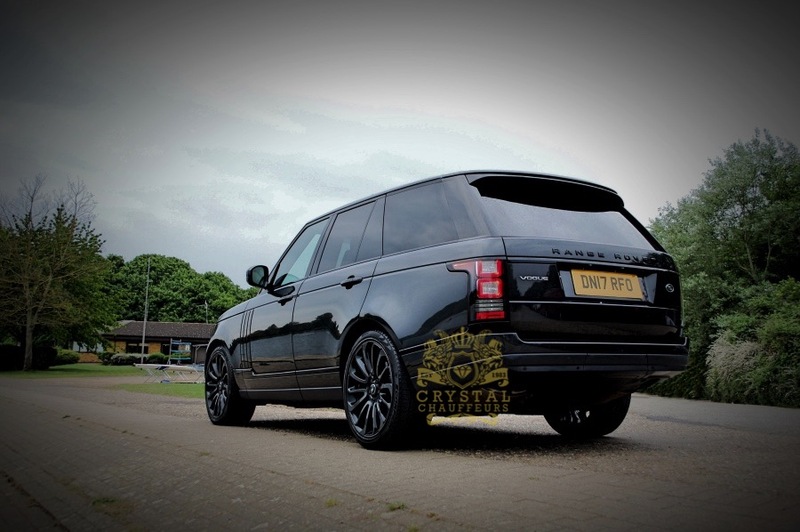 Being one of the most elite, versatile and exclusive 4×4′s on the road today the Range Rover is used by many high profile and celebrity clients. 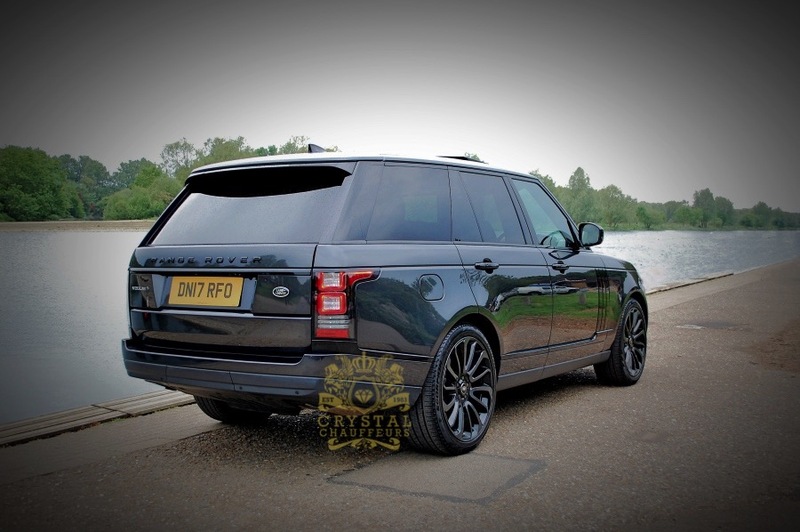 Crystal Chauffeurs are proud to offer this vehicle anywhere within UK chauffeur driven and are fully insured for European Travel. 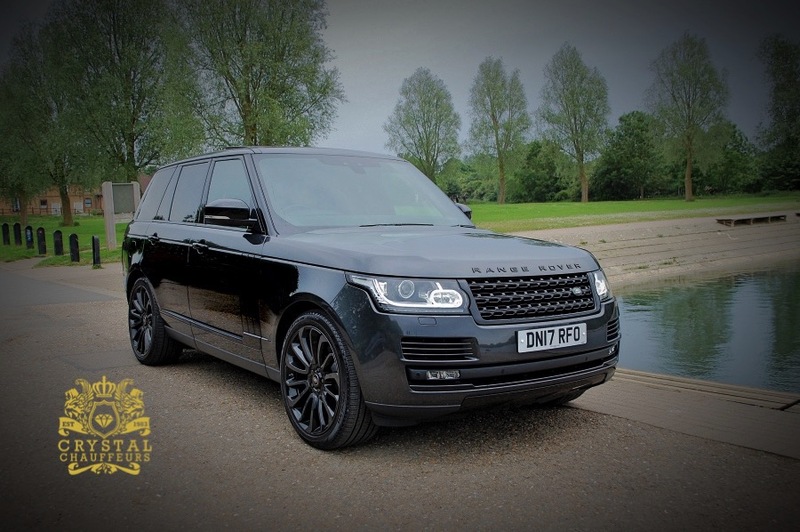 Our Range Rover can be hired for Wedding Car Hire, Chauffeur Car Hire, VIP Car Hire, Prom Car Hire, Music Videos, Photo Shoots, Airport Transfers, Sporting Events, Corporate Events, Funeral Car Hire, carry of Personal Body Guards and any other Ground Transportation needs.